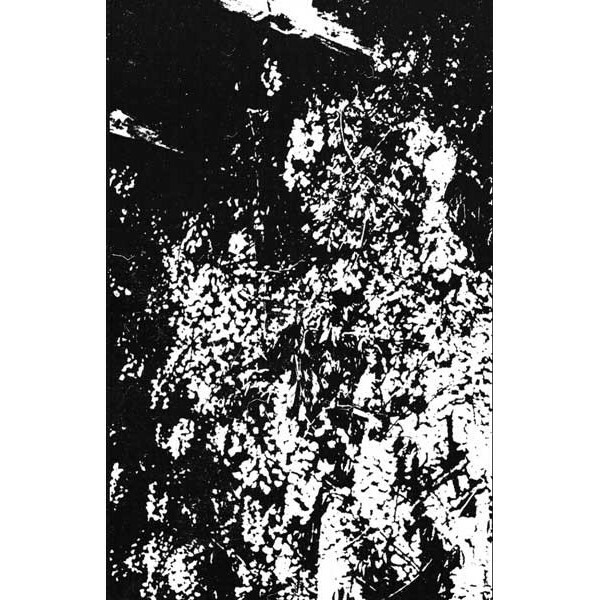 Diabolical messiah - Compilation of ancient campaigns of death (MC) (Macabre end) Great dea..
Disfuneral - demo Great old school death metal from France handnumbered to 100 copies ! 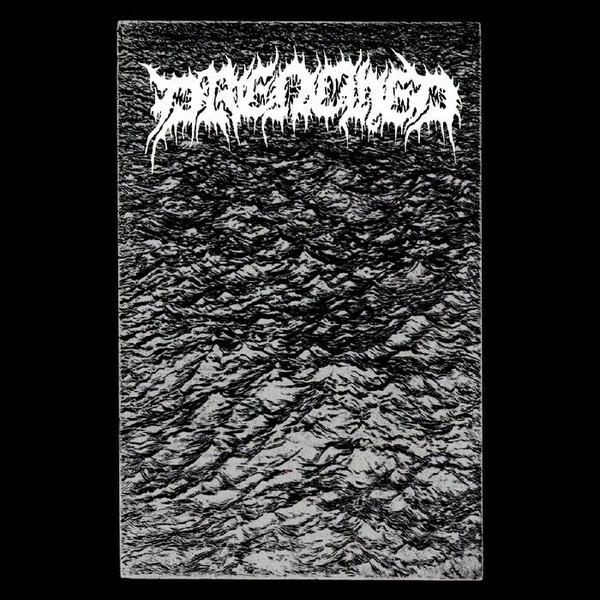 ..
Drenched - demo (Cavernous records) US death / doom ! 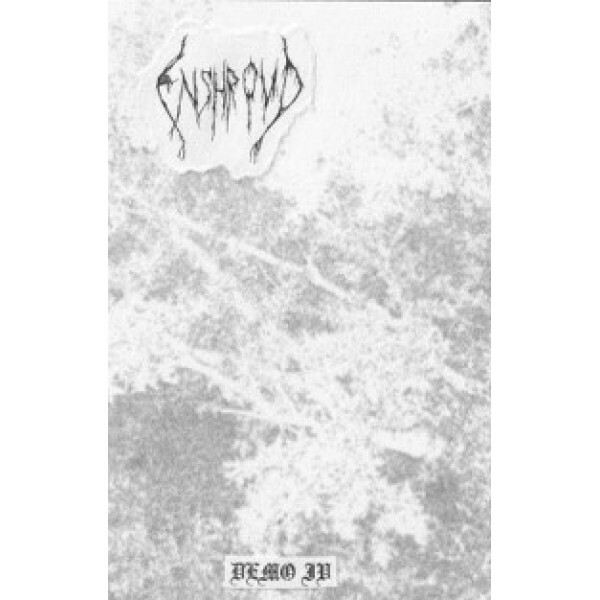 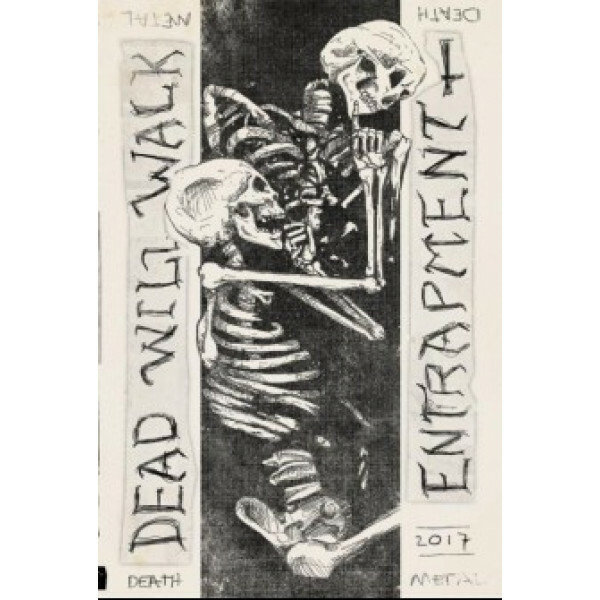 Drenched by Drenched ..
Enshroud - Demo IV Cass (Black gangrene productions) ..
Entrapment / Dead will walk split Cass (Cavernous records Limited to 150 copies ! 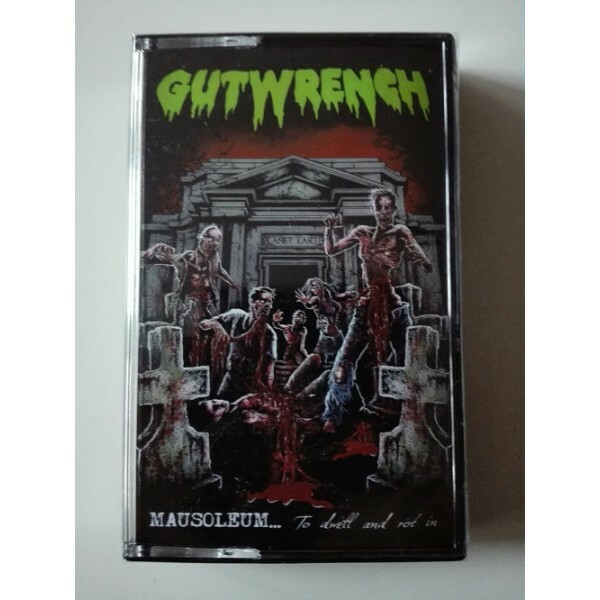 ..
Gutwrench - Mausoleum ..to dwell and rot in (MC) (Macabre end) Heavy and rotten death..
Inhumanised - Putrification into absurdity Demo tape (Necrolatry) Members of Entrapme..
Lamentum – The statue of suffering Cass (Black gangrene productions) ..